During the most stressful moments in life, sometimes we need to take a quick break and do something super relaxing. 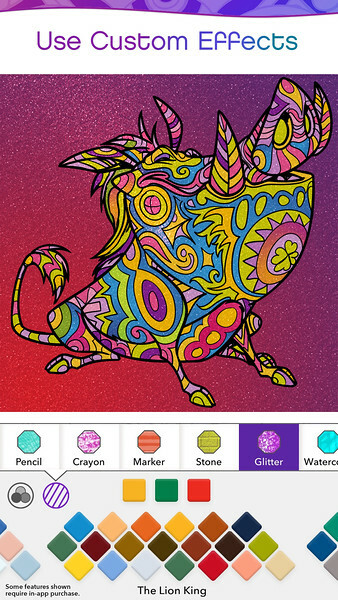 Over the last few years, we’ve come to see that coloring is the perfect way to relieve stress and is something that’s definitely not just for kids. Coloring is amazing but generally requires the colorer to buy a coloring book and colored pencils (or markers, crayons, etc.) at the store, which isn’t great for people on the go. 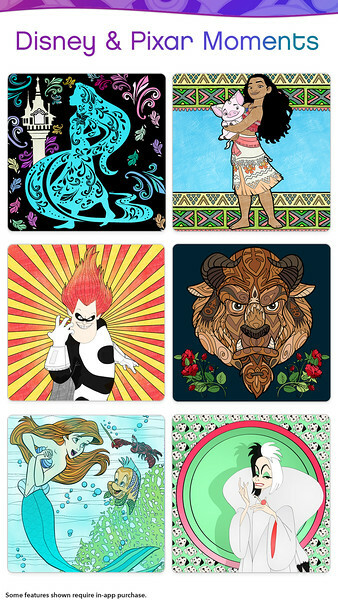 But thanks to Disney, you can now do all your coloring right on your phone. 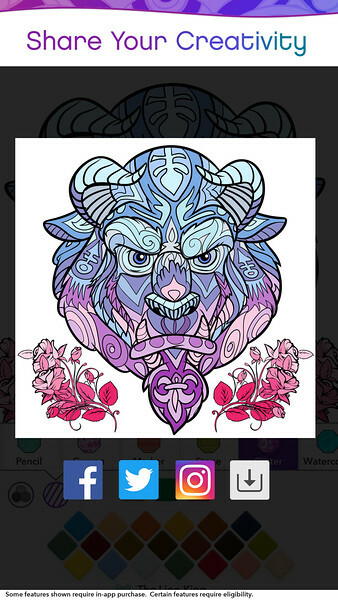 Thanks to the success of Disney’s “Art of Coloring” books, Disney is now releasing an adult coloring app called Color by Disney, and it looks amazing. It’s perfect for those who don’t physically have a coloring book on them or are still a little wary of the taboo of adult’s coloring. Color by Disney is available on iOS and android devices and allows users to color hundreds of the most amazing Disney and Pixar scenes, locations, and characters. Umm, sign us up! Because we live in ~such~ a digitally connected age, Color by Disney also has social networking features, allowing users to share their masterpieces on their favorite social networks. For those looking to subscribe the app, the app has three different subscription packages, with a single week all-access package for $2.99, a one-month all-access package for $7.99, and an year-long all-access package for $39.99. For those unsure if they want to commit to the app, Disney is also offering a seven-day free trial of Color by Disney. Disney and Pixar are behind some of our favorite films, from childhood classics like Beauty and the Beast and The Little Mermaid to new hits like Moana, Brave, and, Frozen. 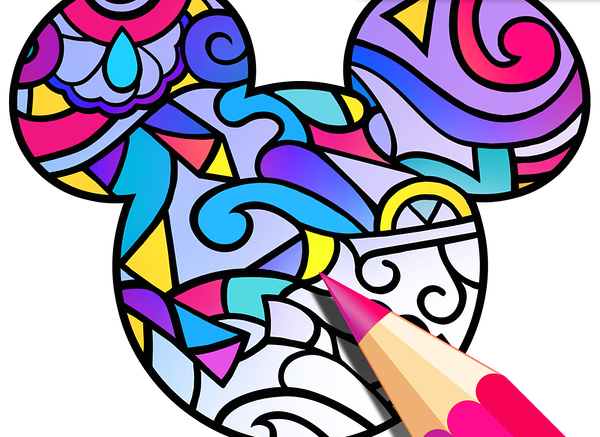 This color app serves as a one stop shop for all things Disney and because it’s digital, it even features some special effects that can’t be done on paper. We love this idea and can’t wait to give it a try when we take a quick, stress-free break!